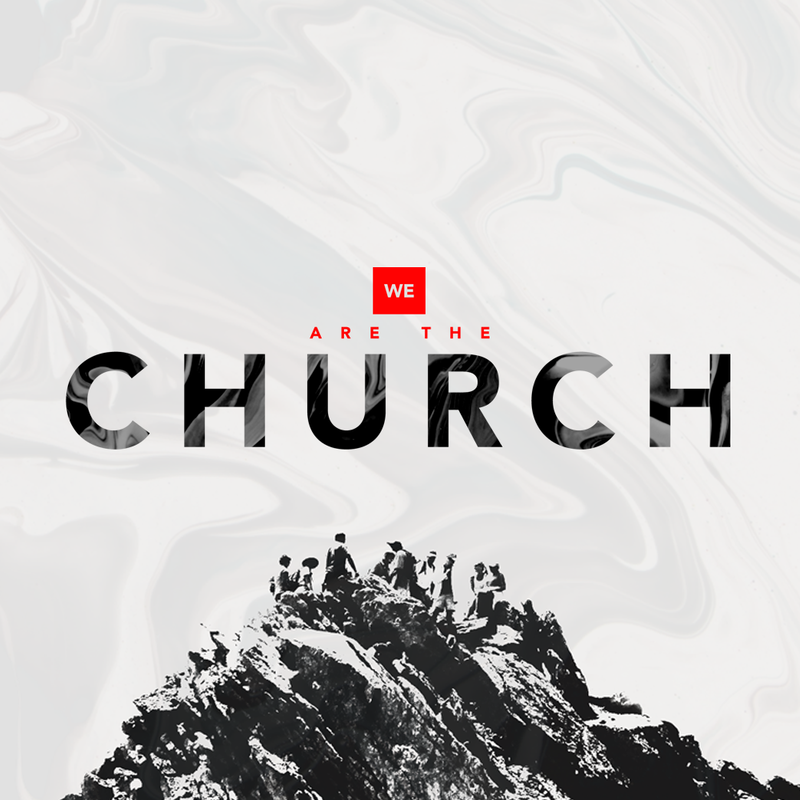 At the core of this series is the declaration, we are the Church. In this declaration, we are uniting together under the gospel of Jesus Christ. We are declaring that we are more than just a group of people, we are a family that gathers to be sent back out to make disciples. This week, Pastor Robert continues walking us through The Great Commission and how we are called, as the church, to fulfill it within our daily lives. We also hear discussion from the congregation on what it means to be the Church.